CINDERELLA 1950 SWEDISH STOLPE – BEAUTIFUL COLORFUL CLASSIC WALT DISNEY ARTWORK! 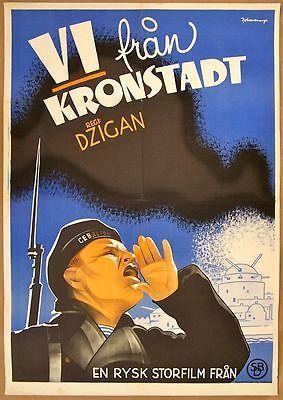 Original 1950 Swedish Advertising Movie Poster (12 1/2″ x 27 1/2″) Poster has horizontal creasing and some border wear. CUT 75!! 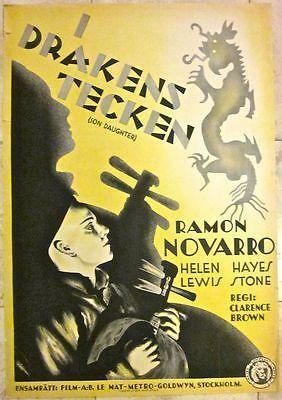 TO MARRY - WITH LOVE - ORIGINAL 1936 SWEDISH LB POSTER - COOL LOY ART! CUT 75!! 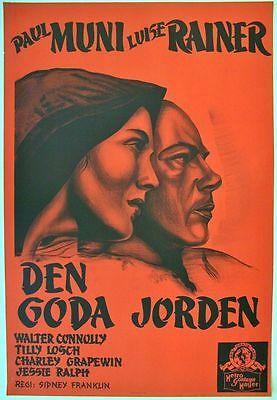 TO MARRY – WITH LOVE – ORIGINAL 1936 SWEDISH LB POSTER – COOL LOY ART!